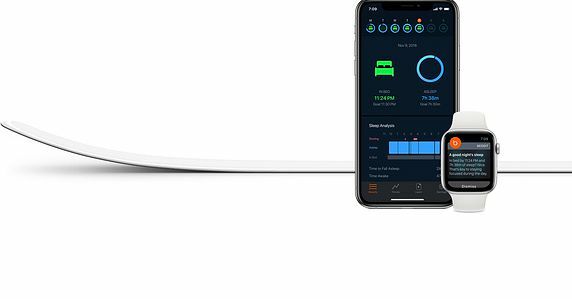 Apple has released the first Beddit Sleep Tracker since acquiring the Finnish company in 2017 over CNET . 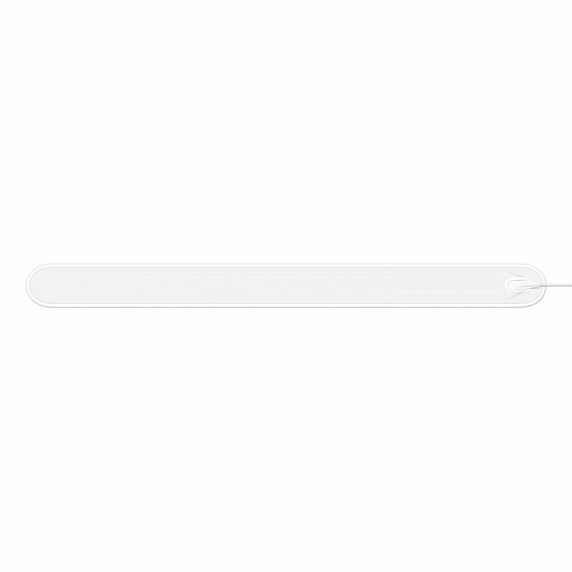 The Beddit 3.5 Sleep Monitor is a thin sensor strip that can be placed under the sheet to track body movements throughout the night. 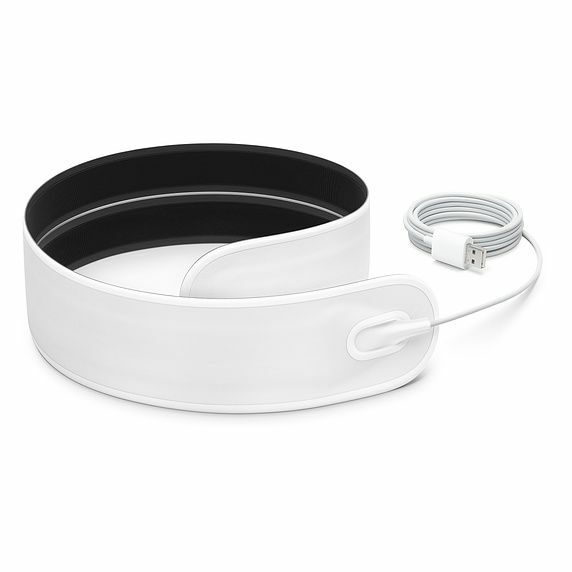 It is now available for $ 150 on the Apple website and in stores. While the Apple Watch Series 4 does not offer its own sleep tracking features, there are third-party apps currently available to help you track your bedtime. Until then, Apple's new Beddit Sleep Monitor is trying to fill this gap.